If you have been visiting with us at Redeeming Grace and are wanting to know how to become more involved, this is the place for you! If you have become a follower of Jesus, but have not been baptized, this is an incredibly important first step as a Christian and if you would like to become a member of Redeeming Grace. 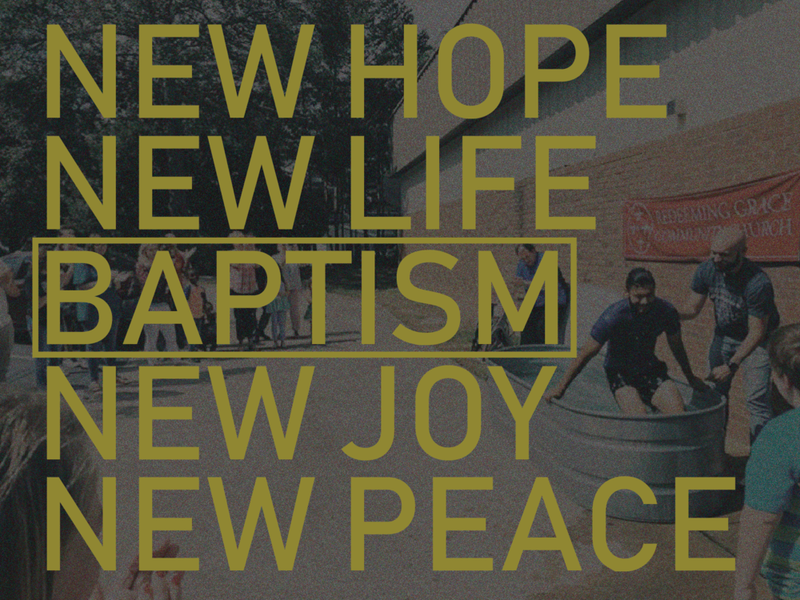 If you need to be baptized or would like to know more about baptism, click here. Starting in February 2019, we will be offering our 101 class every first Sunday morning of the month at 9am. This class is for anyone who would like to know more about the church, get to know our staff, and is considering membership at RGCC. A light breakfast will be provided! If you’d like to sign up for a class, click here. 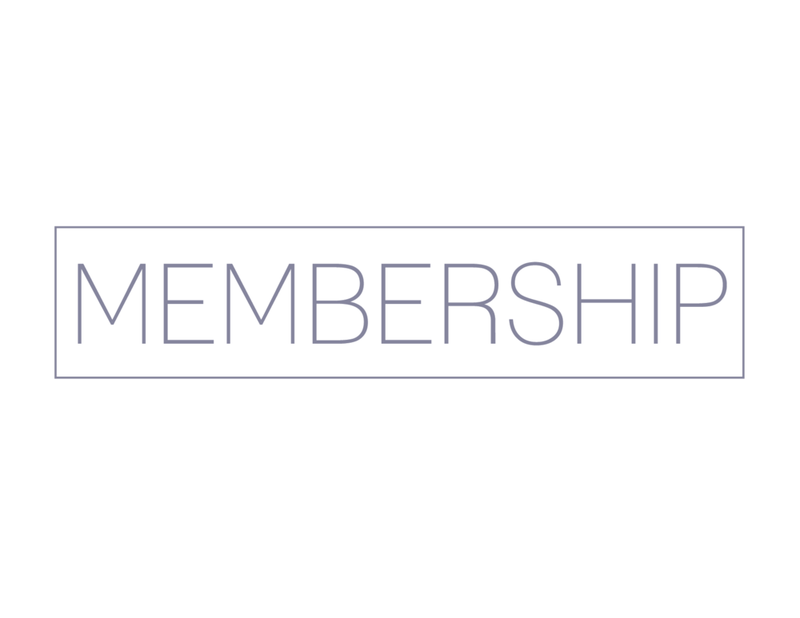 If you have been visiting, baptized, gone through our 101 class, and feel that Redeeming Grace is the place God is leading you to call your church family; its time to come to our Membership Class. These classes meet on the last Sunday of the following months: February, April, June, August, and October. If you would like to sign up for a class, click here.